/ Everything About the Las Vegas Shooting Has Been a Lie? 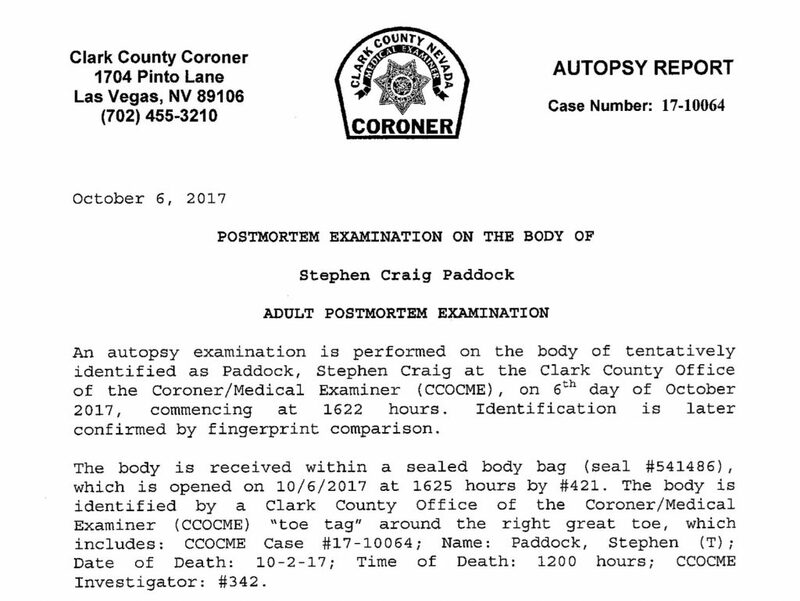 The Associated Press (AP) released the original PDF (Paddock autopsy) of Stephen Paddock’s autopsy results by linking to it in one of their articles last Friday on February 9, 2018. However, they quickly pulled it off the internet within an hour or two because it did not match the official report by the government. 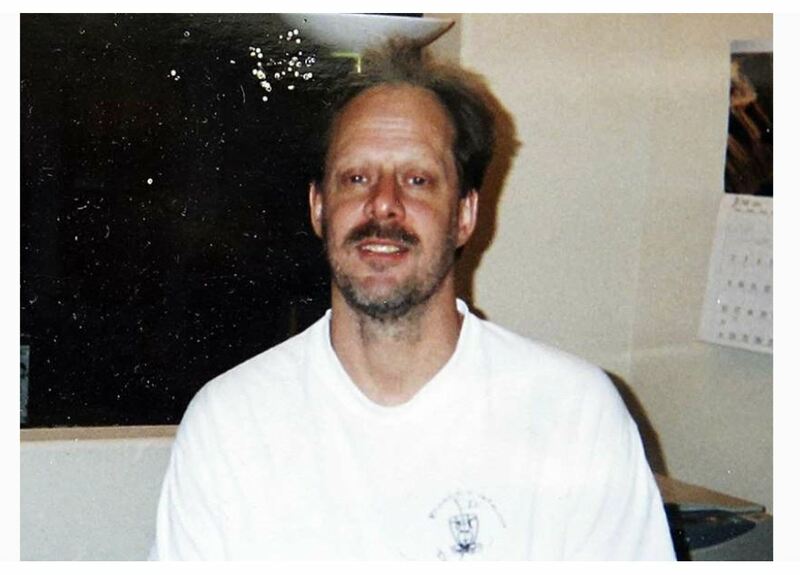 Paddock’s Time Of Death was 1200 hours (Noon) on 10/2/17 the day AFTER the shooting 14 hours later. The police breached the door of the room at about 11:20PM on October 1st. According to the police scanner audio, the officers reported a dead body. So the true account of what took place that day is in question when Paddock did not die until the following day. There is no explanation but instead, they pulled the report from the internet. The disinformation campaign that was launched appears to be politically motivated against gun owners. This is very strange and the media seems to be ignoring the details as always. The question this raises is rather blunt. Is there anything we can believe coming from the government about any particular incident? Is every incident being converted into political propaganda? Is this part of the agenda behind the conspiracy involving the bureaucrats v the people?